AS Douanes and Dakar Universite Club win the semifinals first legs against their opponents. AS Douanes defeated Gaston Berger University 69-61 in the semi-final first leg of the playoffs in National 1 Masculine. 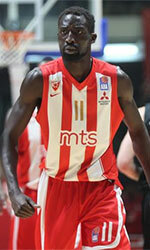 Serigne Gueye (204-C-92) top-scored for the winners with 31 points. 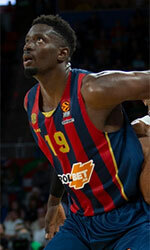 Pope Diop replied with 23 points in the losing effort. Dakar Universite Club outscored Saint Louis Basket Club 71-64 in the first round of the playoffs semifinals in National 1 Masculine. They led 20-16 at the end of the first period and had 13-point advantage at the halftime.